Under Michigan Law, tenants have a responsibility to not cause damage to a rental property outside the scope of normal wear and tear. Damages can be expensive for a landlord to repair, and in many cases, the tenant can be held responsible for the costs of the damage. 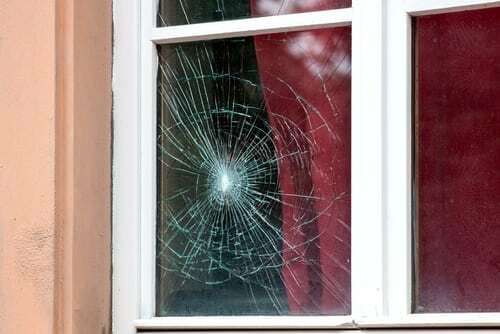 Here’s what you can do if a tenant damages your rental property. If you have seen damage done to the property but your tenant has not notified you of the damage, the first step is contacting your tenant to let them know you are aware of the issue. If your tenant has notified you, set up a time where you and the tenant can inspect the damage and you can get the story behind how the damage occurred. Take photos of the damage. Contact repair companies and get an estimate for how much the repair will cost and when it can be done. Let your tenant know that you and the repair company are allowed to enter the home in order to make the repairs. Once the repairs are finished, have the repair company send you an invoice for the work that was done. If your tenant was responsible for the damages, send a copy of the invoice along with a bill to your tenant. You may also want to send a copy of the section of Michigan law that states tenants will be responsible for damages done to rental property beyond the scope of normal wear and tear. If a tenant refuses to pay for the damages, you may need to contact a landlord attorney in order to determine your next step. Simply hiring an attorney may be all it takes to get your tenant to comply and pay the bill. However, if your tenant still does not pay the bill, you may need to pursue an eviction of the tenant. An attorney can assist you with understanding the laws and next steps when a tenant damages your property and refuses to pay. At Piper Legal, we can advocate for your rights and interests as a property owner and landlord. Call us today for a consultation to discuss your needs at (810) 235-2558.